The Athens-based contemporary art platform und. is excited to announce the release of its new publication, namely the second edition of the und. Athens art map. Published independently and edited by locals, und. Athens is a contemporary art and culture city guide that maps alternative and emerging art venues in the Greek capital. 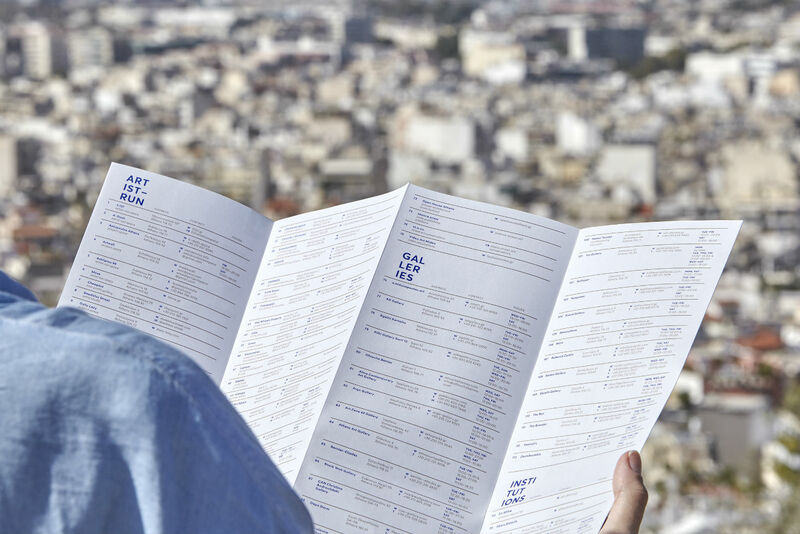 These are presented along with commercial galleries, art institutions, street art and other points of interest in the city, to compile the most extensive directory of contemporary art venues and initiatives in Athens currently available in printed form. The guide is addressed to visitors and residents alike, and it was first conceived as a valuable resource for curators, journalists, cultural programmers and collectors travelling to Athens. und. Athens is also popular with art-curious travellers seeking to explore Athens beyond its classical monuments and the mainstream tourist-guide staples. 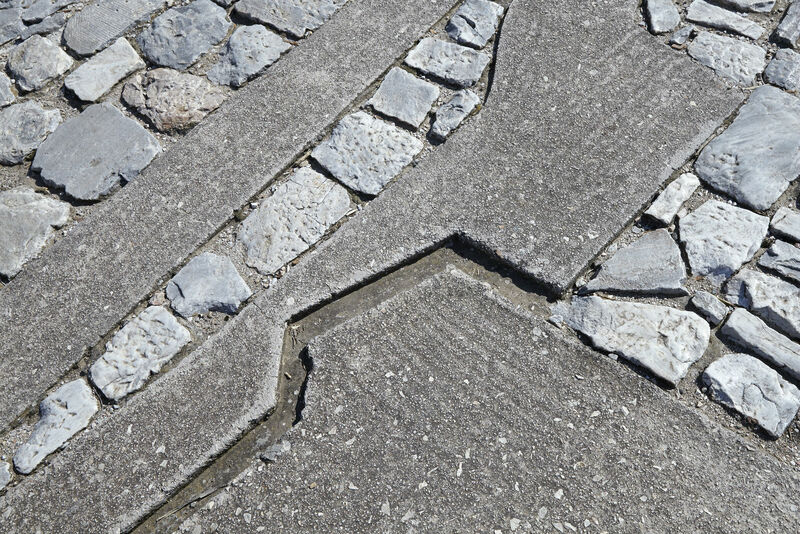 As such, it includes ten self-guided art walks that lead visitors into alternative areas of the city centre to discover exciting new art spaces, meeting artists and designers along the way. und. 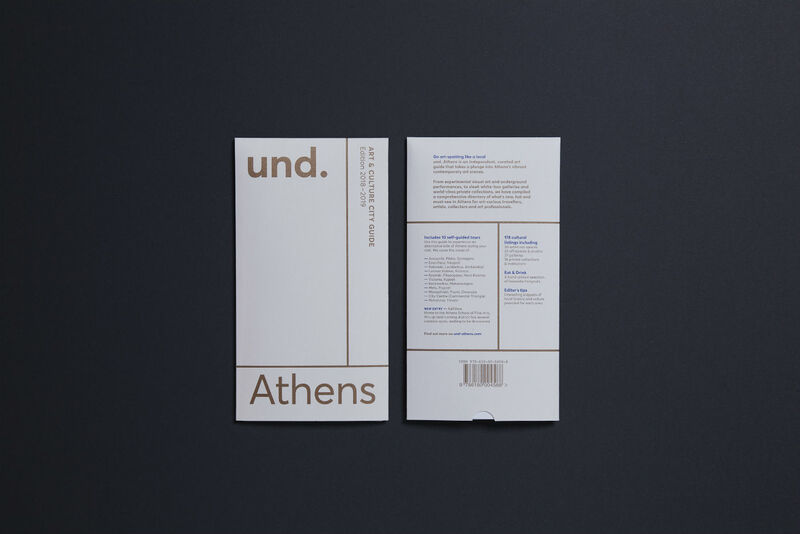 Athens is edited and published by und. 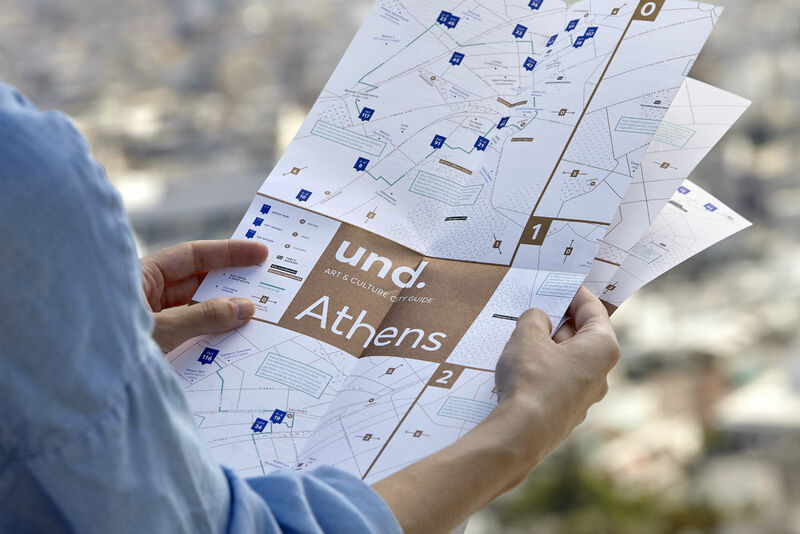 founder Kiriakos Spirou and designed by Athenian designer Natassa Pappa, who divided the city centre map into several areas for better readability and scale. 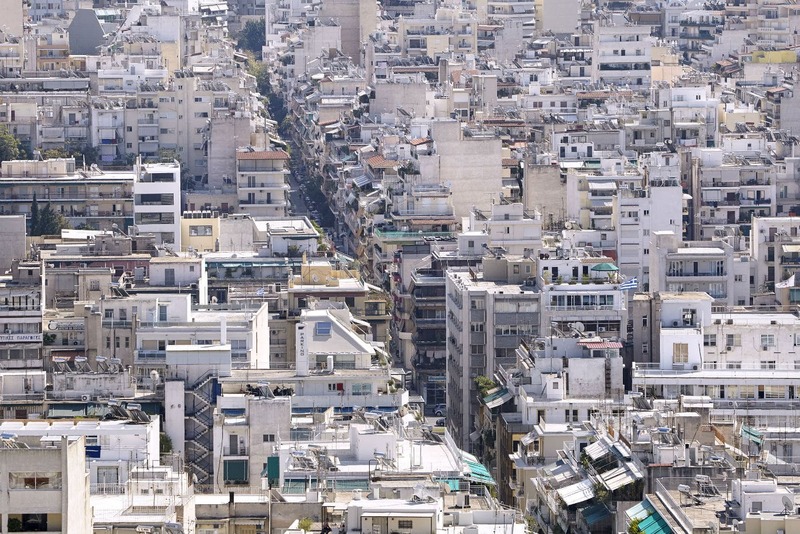 The result is an asymmetrical grid that contains all of the city's main districts, including the gallery district of Kolonaki, the anarchist enclave of Exarcheia and the historical areas of Plaka and Thisseio. 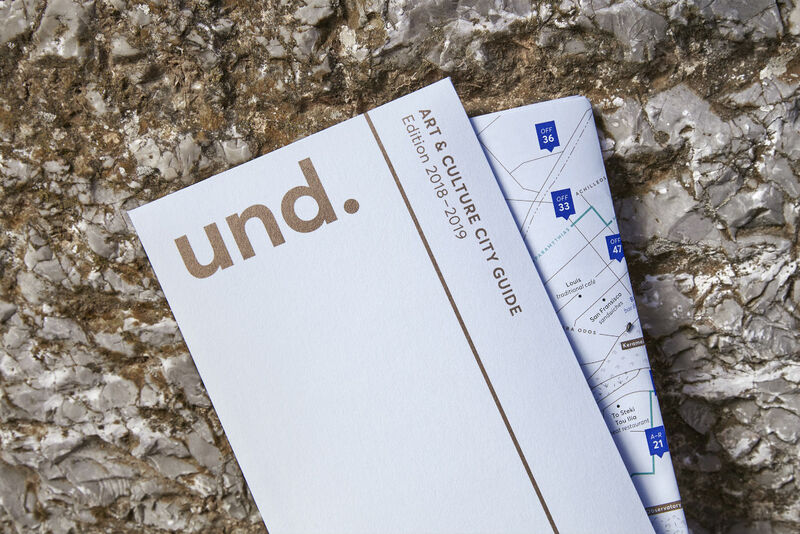 The map also includes important landmarks and monuments to assist navigation and connect the booming local art scene to the city's multilayered past, plus editor's notes with historical and cultural insights from each neighbourhood. The self-guided art walks included in und. Athens focus on contemporary art and urban culture, but also offer recommendations for coffee breaks, dining and shopping. All listings included in the map are handpicked by the editor, and only a few small local businesses are invited each year to sponsor the print edition. This way, und. Athens can remain independent and ensure that its content is consistently curated without relying on advertisement. Being a publication that is updated only annually, und. Athens is complemented by digital resources that expand its content and update readers regularly with art events and stories from Athens. On und-athens.com readers can browse a calendar with a selection of current events and exhibitions, as well as a journal with longer articles, interviews and art reviews about contemporary art in Athens and nearby destinations. Meanwhile, the und. Athens regular email bulletin offers updates and original content from the website, delivered directly to subscribers around the world. The first edition of und. Athens was published in April 2017, a moment that marked a turning point for the local art scene. The opening of documenta 14 has had a deep impact on the city's cultural dynamics and infrastructure, and its repercussions can still be felt today. In that sense, the 2017 edition of und. 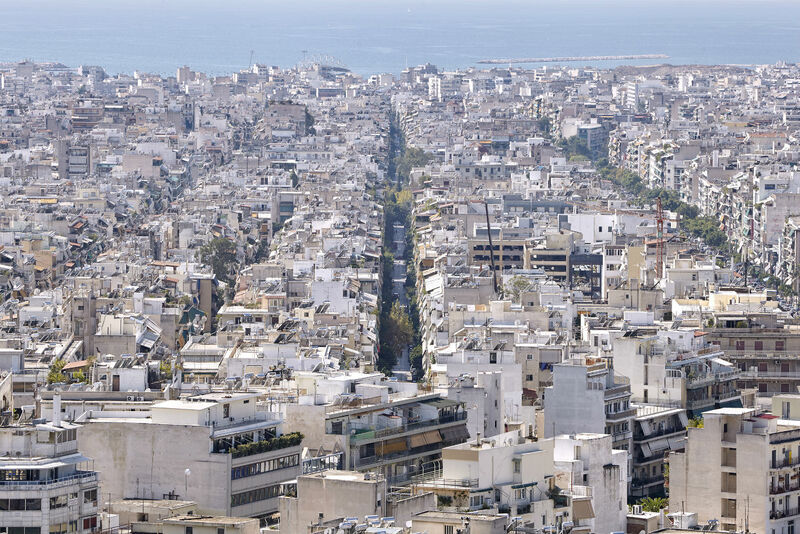 Athens is an extensive snapshot of the city's contemporary art landscape at the time just before documenta 14 kicked off, including alternative and self-organised spaces, artist-run studios, galleries, museums, curatorial platforms and many more. A second edition was part of Spirou's original plan for und. 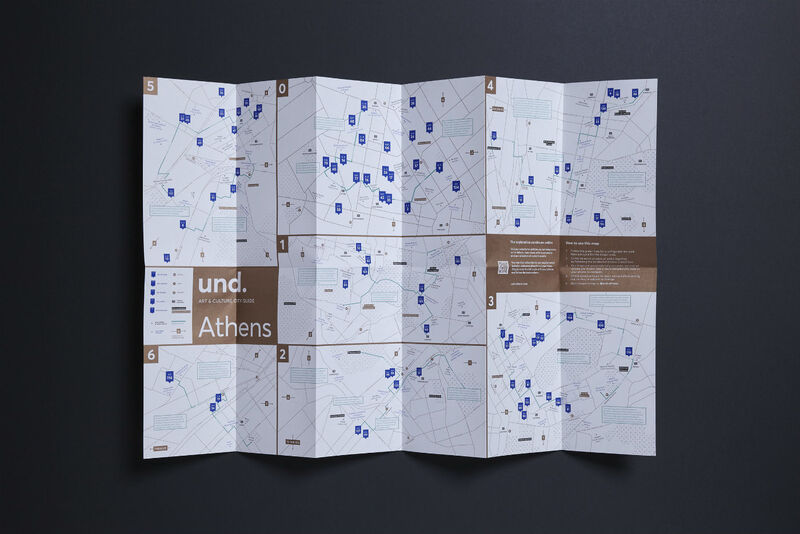 Athens, with the intention to map contemporary art activity in the city before and after documenta 14. By comparing the two editions of the map, one can see how the landscape has shifted, which areas are becoming more active and how the volume of commercial galleries compares to the rise of private cultural foundations as key players in local cultural production and the constant blooming of the independent and alternative art scene. The updated und. Athens map and directory shows an increase in the number of independent and artist-run spaces that opened in the city over the past year, rising to around sixty — a 50% increase compared to the forty listed in the first edition. Four more artist-run and alternative art spaces have opened in the city since press time; this could imply that artists and audiences are opting for alternative and non- commercial models for producing, exhibiting and experiencing art. Coinciding with the release of the new map, und. 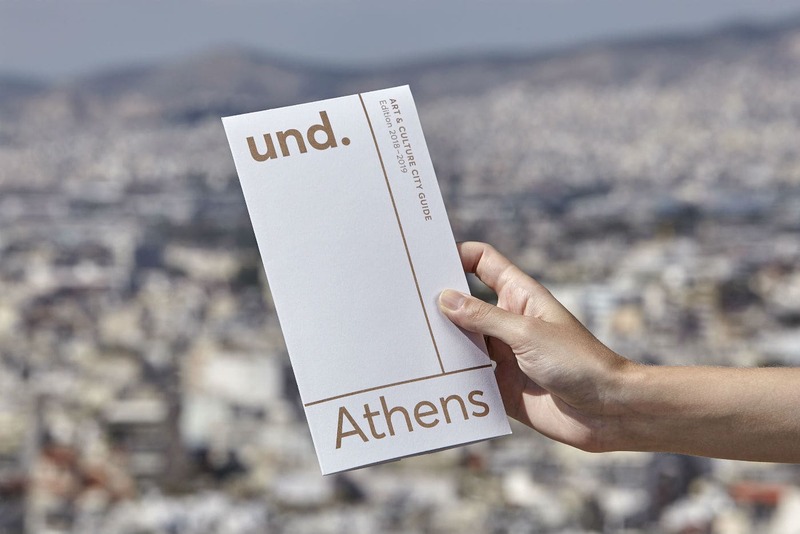 has collaborated with Athens-based photographer Giorgos Vitsaropoulos to create a series of images that place the und. 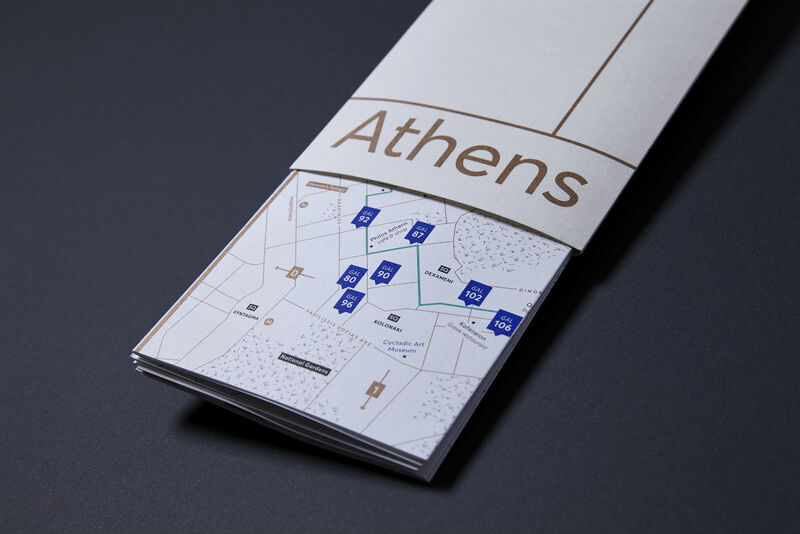 Athens map within the city and also highlight the materiality of Athens across its natural, historical and modern dimensions. The main idea for the campaign was to revisit the experience of public space through the various materials of urban infrastructure and architecture. 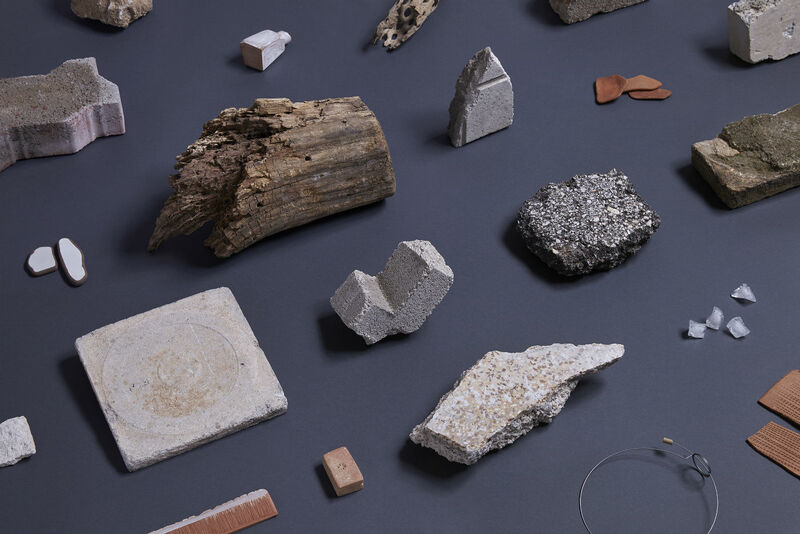 Chunks of concrete, asphalt, rock, brick, wood and other materials were collected from the streets and used to compose a sculptural landscape in the photographer's studio. The choice of Giorgos Vitsaropoulos as the artist to realise this concept was no coincidence, since he is an established photographer specialising in design and museum photography; he is also a collaborator of the Acropolis Museum, where he documents exhibitions and the archaeological artefacts of the museum's collections. 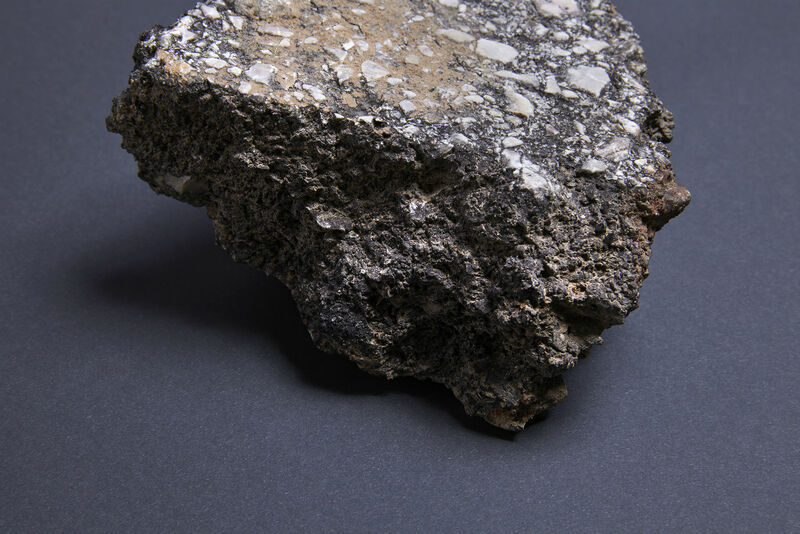 Vitsaropoulos brought specific elements and techniques from his own practice into this project and photographed the salvaged rabble with state-of-the-art equipment, as if they were precious artefacts in their own right. The dramatic lighting, matte background, formal layout and meticulous digital editing seen in these images evoke the aesthetics of commercial design photography, and also allow the inherent beauty mediated by each object's imperfections to emerge. 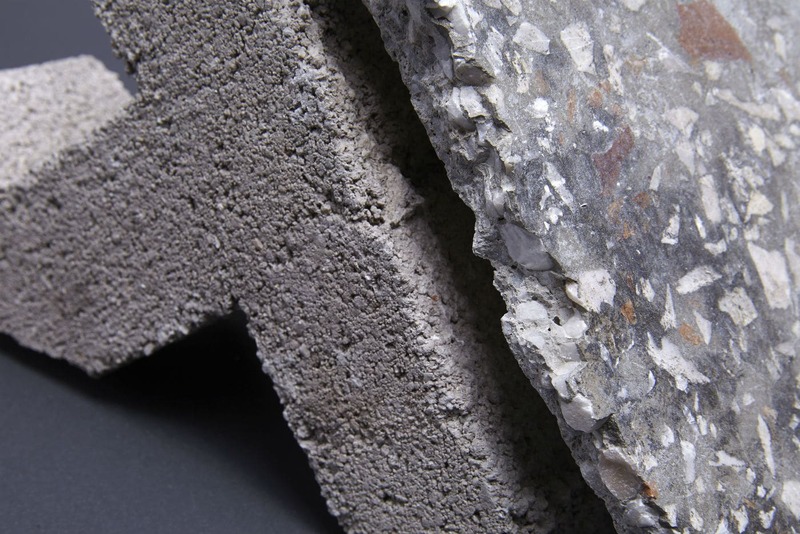 This extreme scrutiny of urban materials is similar to und. 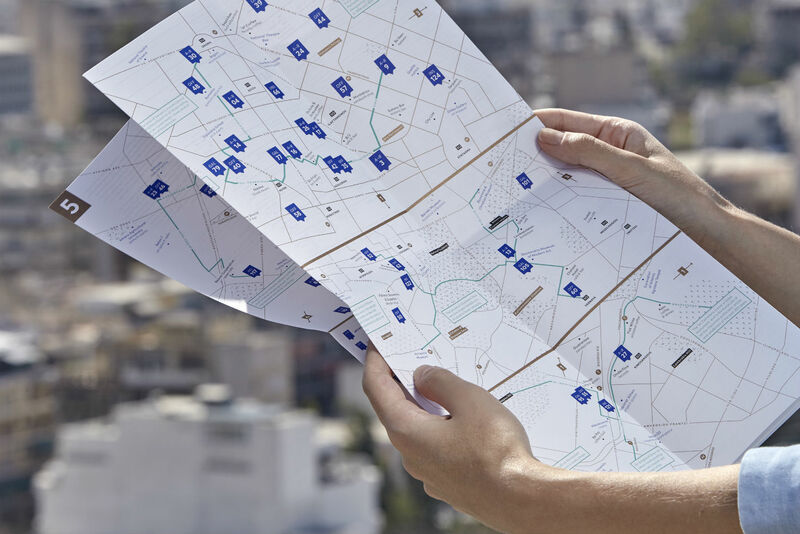 Athens' own methodology of scouting and documenting underground art projects in the city, and also reflects the idea of the city as an environment that is both hard and soft. 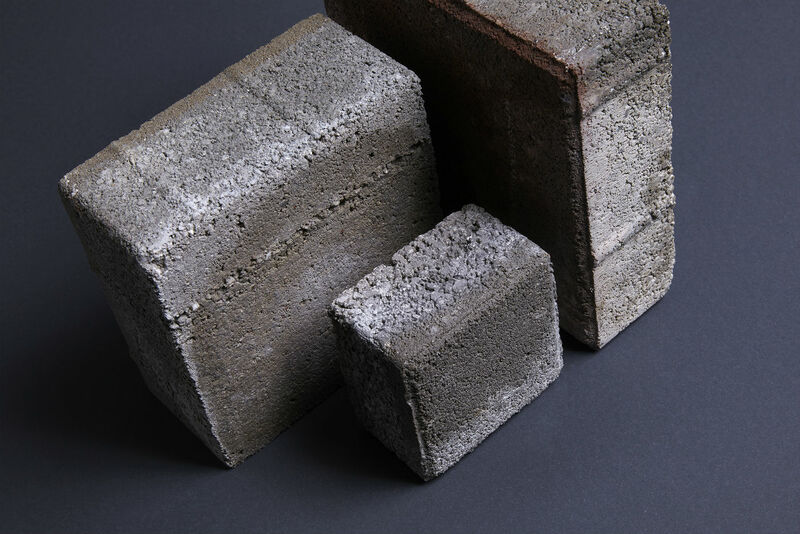 Within the rigid framework of urban architecture, a "soft architecture" unfolds in the shape of human relationships, interactions and, of course, art-making. Being an invitation for exploration and flânerie, und. Athens maps the flows of the soft within the hard and palpates the incisions that the former cuts into the latter. 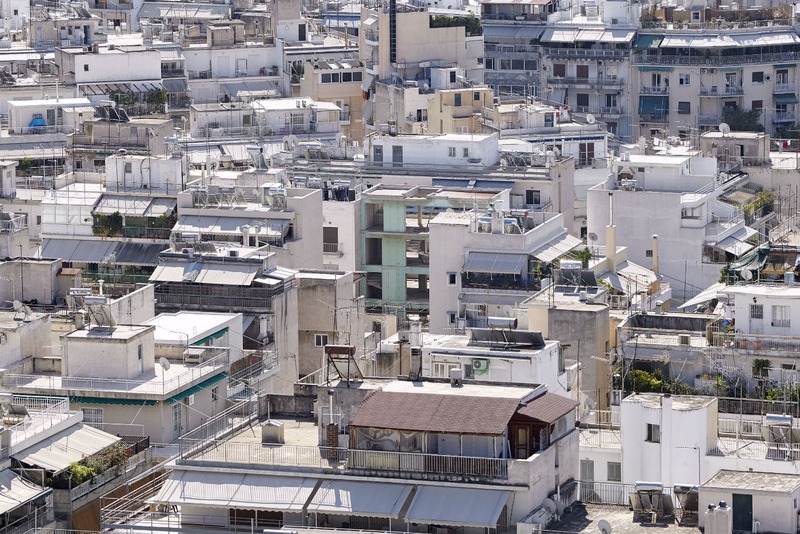 Images of the city taken from a hilltop in central Athens record the incisions of human activity within the urban tissue and compare the micro-textures of architectural materials with the overall impression of Athens as a vast expanse of human-generated coral. Please visit our Print page for a list of stockists, or order your copy online. Concept: Kiriakos Spirou / und.